Finally got this little lady from Gary Hamann today. Freshly shed and fresh out of the box, this one is a screamer!! I'm thinking Sunkist, Starburst or some such for a name. Any suggestions?? 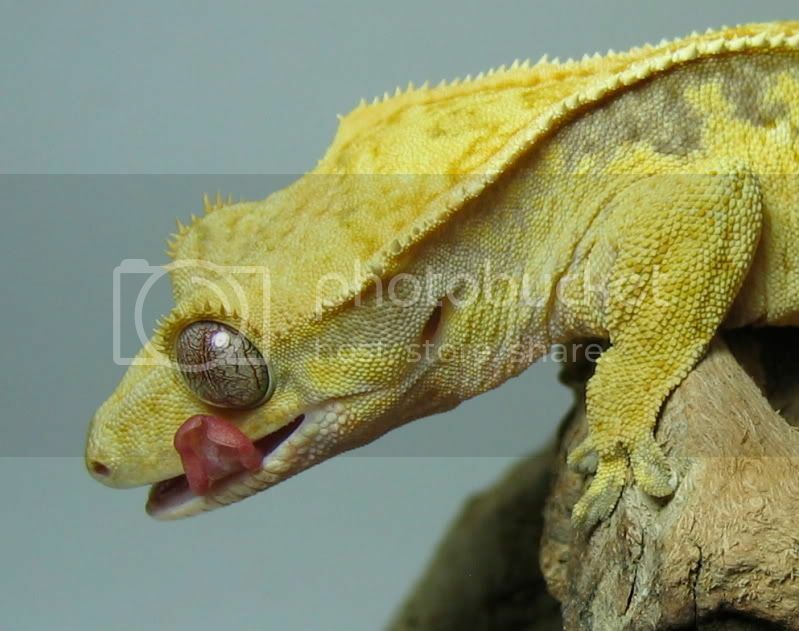 wow, thats an amazing gecko. going to be awesome to see what she produces. Do you have a link for that breeders website? Oooh, I like Citron!! 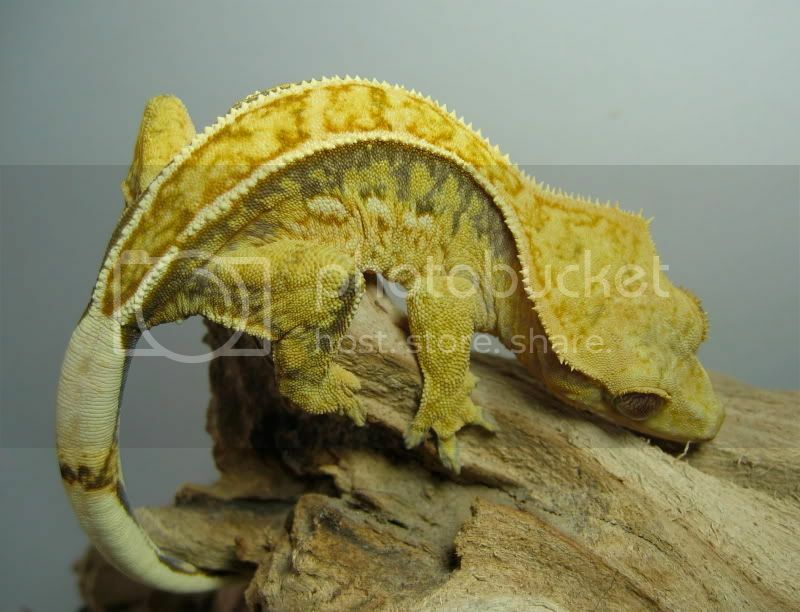 Gorgeous gecko!! I like Citron as well! Beautiful gecko! She looks great Alinda, glad to see she made the long trip so well. Everyone always takes better pictures of my geckos than I am able to, but I'm gradually getting better. I apologize for those who've clicked on my website link. I messed up some code on my available page when I added something this morning and it's a little funky looking. I'll try to fix it later when I have some time. 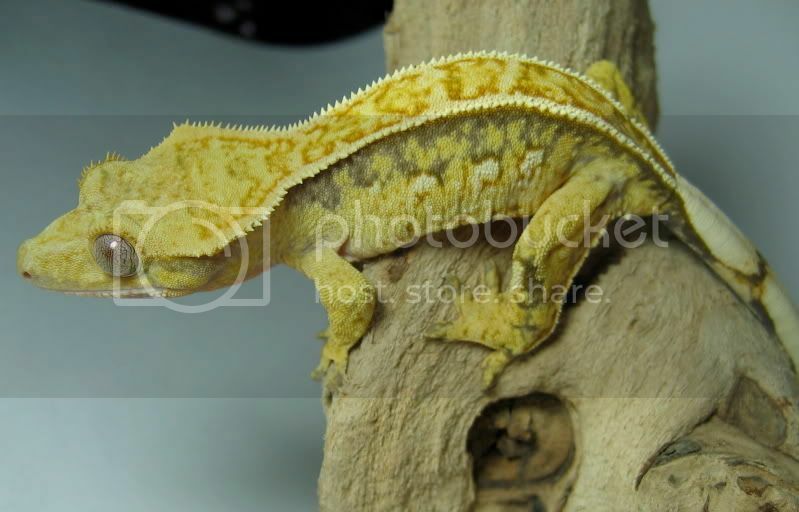 Lovely gecko, i think Starburst is a perfect name!